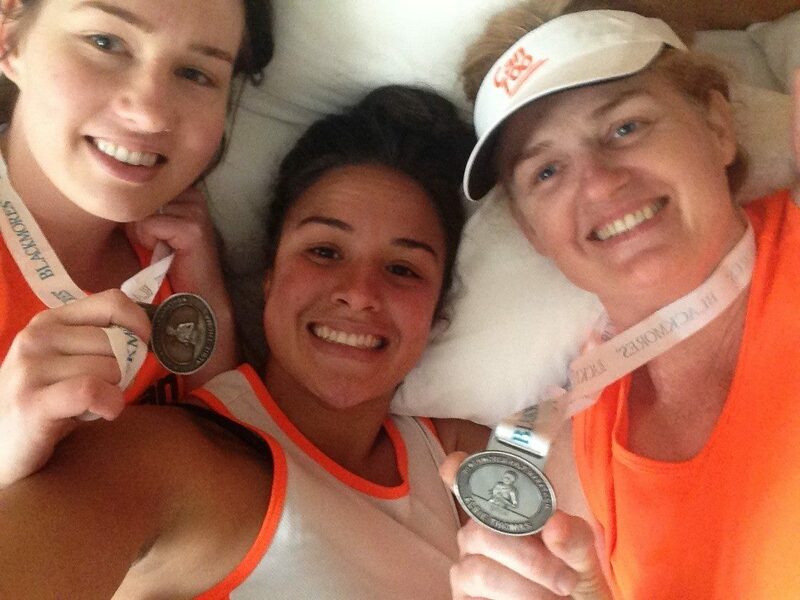 Can Too RunWest Team Captain, Jodie Sale is pictured above (right) after completing the Blackmores Half Marathon in 2014, with her her daughter Kayla Sale (centre) and niece Jessica Chambers (left). Western Sydney resident Jodie Sale credits Can Too Foundation with making her say yes to doing things she never thought she could. 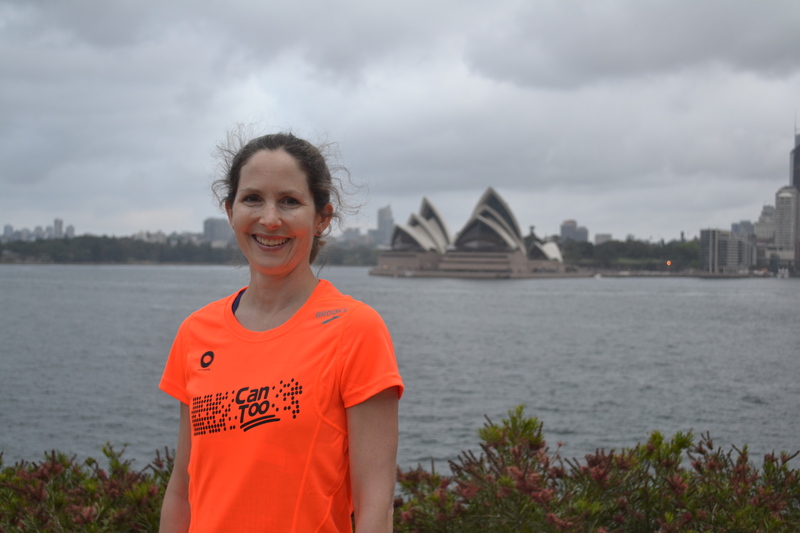 When she first signed up to do a Can Too program - the Blackmores Half Marathon in 2012, she was a 40-year-old who had never run or done any structured exercise since high school. She has since completed seven half marathons and four ocean swims. 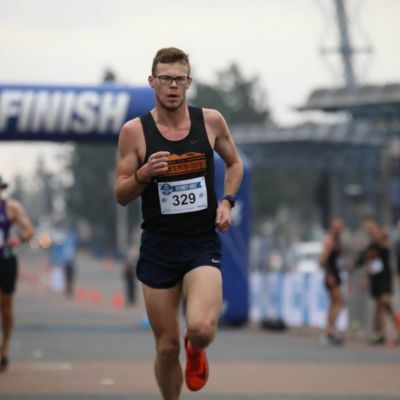 The Sydney Motorsport Park RunWest Team Captain puts her success, including losing 20 kilograms, down to the Can Too community of Coaches, Team Captains, Mentors and fellow participants helping her along the way. 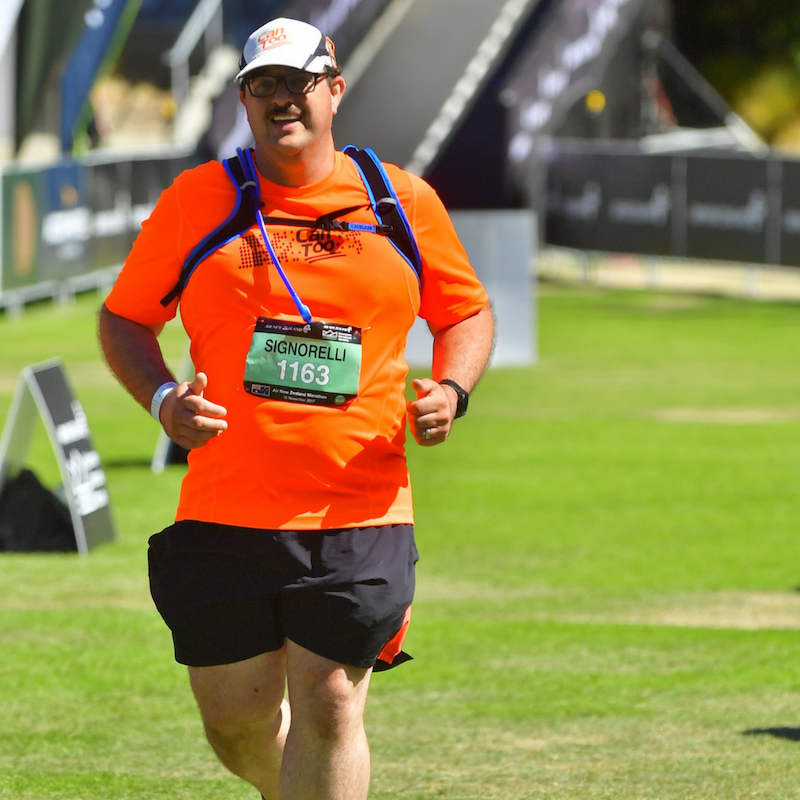 Her Can Too Mentor Ngareta Linehan helped her go from completing a kilometre in 10 minutes in a shuffle to getting down to 5 mins per kilometre. She joined Can Too after seeing her 42-year-old sister-in-law, Kellie Towney, pass away from secondary liver cancer in 2010. After seeing Can Too Founder Annie Crawford on the television talking about saying yes to doing things she was terrified of like public speaking to raise money for cancer research, Jodie thought I can do this too. Jodie’s completed Can Too programs with two of her three children. Her daughter Kayla Sale is also a mentor for the RunWest Blacktown training group. Her next goal is to complete RunWest with her third child 22-year-old David Mafi. Can Too has taken Jodie to places she never would have been before including fun runs in Lindfield and ocean swims at Palm Beach. But she’s most excited to help lead a training group in her local area of Western Sydney.